After a series of tragic events, Phineas “Phin” Chase (Wright) developed an extreme case of agoraphobia and locked himself inside his house just prior to college, never again to step outside. Years later, Jack Chase, Phin’s estranged brother by adoption, returns in a no-holds-barred attempt to save his brother by luring him out of his house by his 40th birthday. Fake accidents, fast women, eccentric psychotherapists and even an assortment of religions fail to lure Phin out into the world. However, after a series of clumsy “miscues” (or is it divine intervention?) Phin must make the hardest choice of his life… to leave or not to leave. 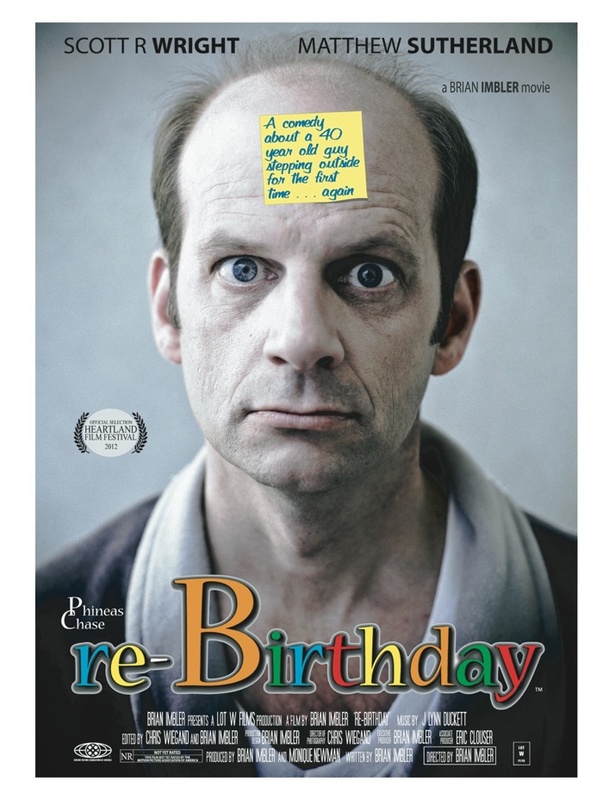 re-Birthday is Brian Imbler’s feature movie directorial debut. After 10 years as CEO of a manufacturing firm, Brian hung up his executive suit and entered the entertainment world. Since then, he has written a number of feature scripts and directed a variety of feature film concept trailers, short films and music videos. His beautiful wife of 22 years and 5 very ornery boys provide plenty of material for his screenplays. E.J. Stephens is a noted Hollywood historian, author, lecturer and tour guide. An Indiana native, E.J. 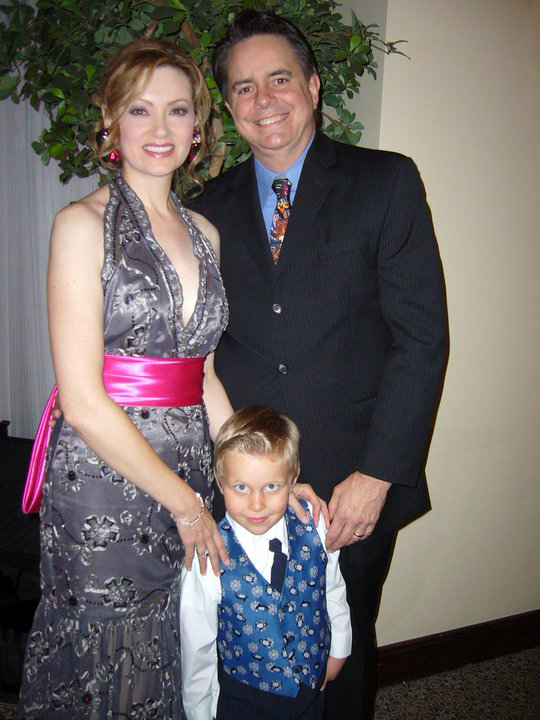 has lived for 10 years in the Santa Clarita Valley with his wife Kimi and their two children, Mariah and Dylan. By day, E.J. can be found in Burbank on the Warner Bros. Studios lot where he is a tour guide and an audience coordinator on Conan O’Brien’s late-night talk show. When not giving tours at the studio, E.J. and Kimi host tours of their own for their Newhall-based company, Newhallywood Tours. E.J. has co-written four books on subjects ranging from the history of Warner Bros. and Paramount to Griffith Park and the Santa Clarita Valley (the latter with Kimi and Dr. Alan Pollack). 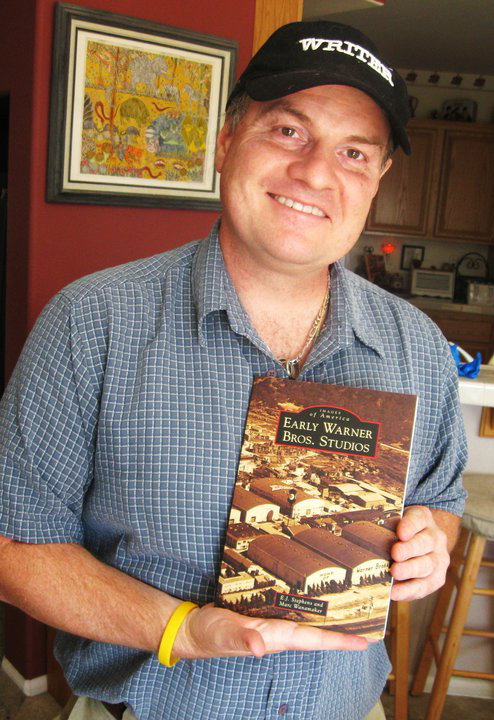 The trio is currently working on another SCV history book titled “Then & Now: The Santa Clarita Valley,” scheduled to hit the shelves in early 2014. Bill West is a movie nut who serves on the board of Friends of Hart Park, gives tours of the Hart Mansion and maintains the Friends’ website. 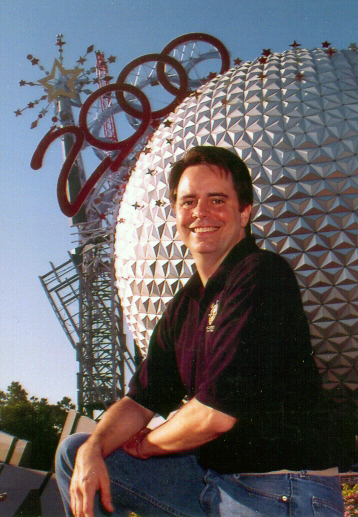 In his spare time, Bill writes software for Walt Disney Imagineering, where he has contributed to Star Tours, Toy Story Midway Mania, the Finding Nemo Submarine Voyage and other attractions. Previously, he wrote software at Jet Propulsion Laboratory.